Sean Szymkowski October 30, 2017 Comment Now! 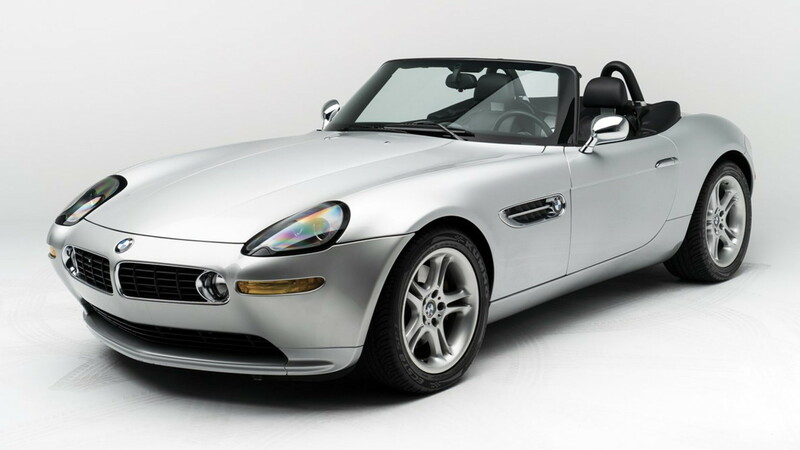 As if the BMW Z8 wasn't enough of a modern-day collectible with its 4.9-liter 400-horsepower V-8 engine and head-turning design, this particular one has a very significant former owner: Apple's original genius, Steve Jobs. And it's heading to auction where RM Sotheby's expects it to fetch beyond $300,000. So the story goes, Larry Ellison, CEO of Oracle, persuaded Jobs to purchase the Z8. 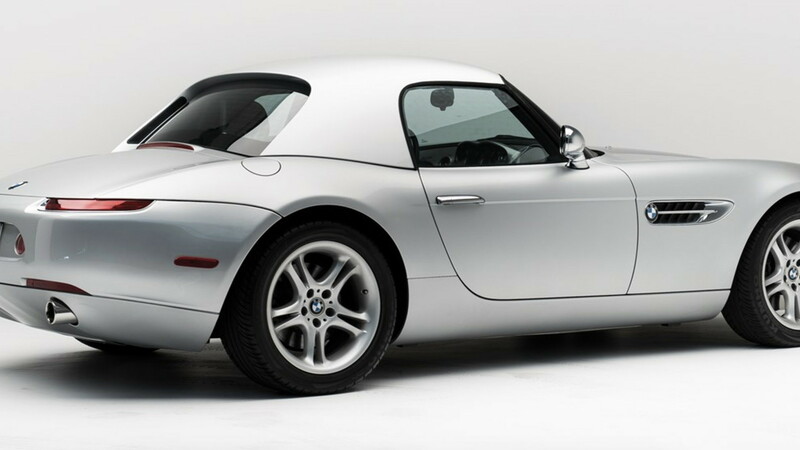 He waxed poetic of the Z8's minimalist design and told the former Apple CEO the car represented the future of the automotive industry. 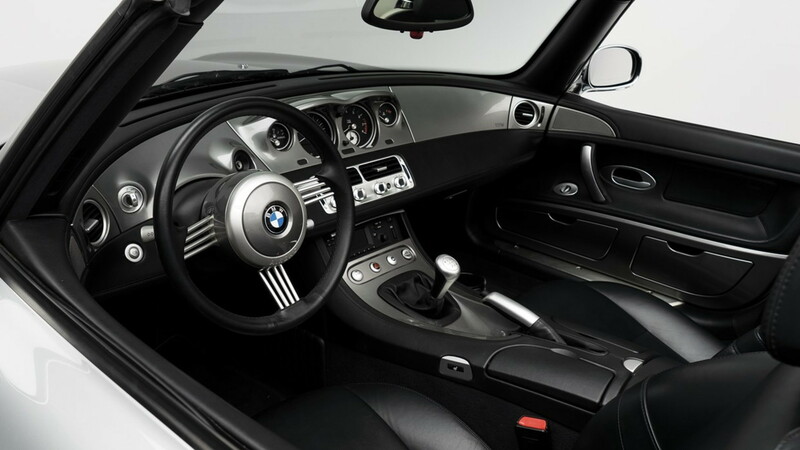 Jobs obliged and took delivery of the 2000 Z8 on October 6 the same year. Documents show it's the 67th customer car built and the 85th built for U.S. specifications. Additional documents also prove Jobs' ownership with a California pink slip denoting Jobs' former residence. 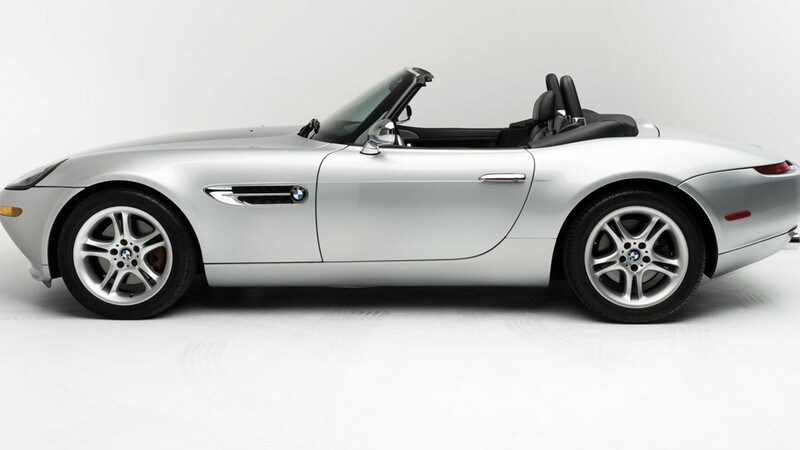 Jobs sold the car in 2003 to its current owner, who actually bought the car back from the Z8's third owner in San Francisco. It's resided with the current owner since 2006 and the odometer displays just 15,200 miles. Perhaps most significant is the host of standard features still present. 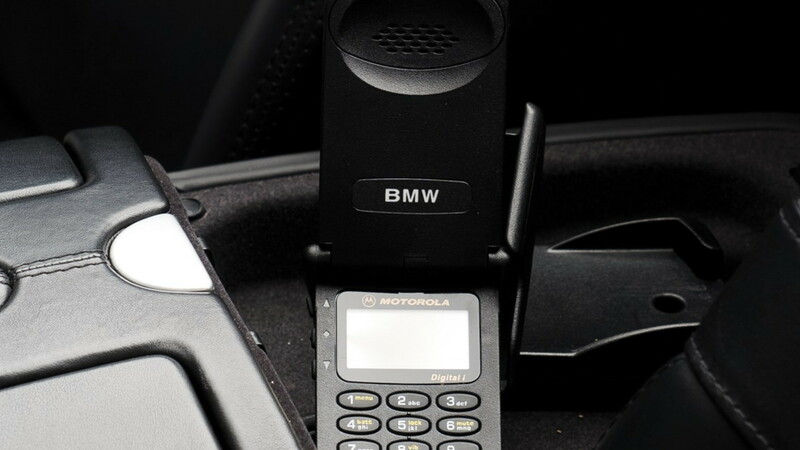 The 2000 Z8 retains its original hardtop and hardtop stand, car cover, owner’s and service manuals, service records, two keys, navigation CDs, and a factory BMW-Motorola car phone. Those who knew the late Apple CEO say Jobs despised the Motorola flip phone. We all know how Jobs responded, and the iPhone resides in millions of people's pockets to this day. RM Sotheby's will offer the car without reserve and it's estimated the Z8 will garner a final sale price between $300,000 and $400,000.